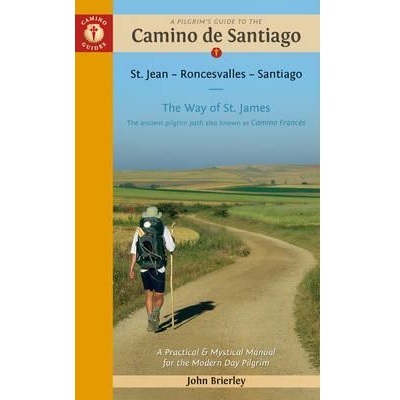 The Camino de Santiago guidebook contains all the information needed by modern-day pilgrims wishing to walk the sacred Way of St. James. 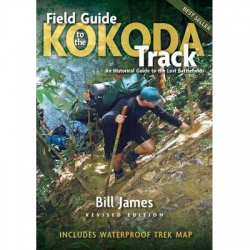 Now updated to include newer maps and photos, with height reduced by 20mm to make it even lighter in weight. Overview route planners plus daily stage maps and detailed town plans help sojourners with all the advance preparation they need. Alternative accommodation allowing travelers to plot adequate nightly stopping points. Spiritual guidelines to support the seeker’s inner journey as well as the outer pilgrimage. 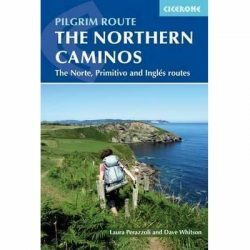 Otherwise known as the Camino Frances, the main route covered in this volume is the most popular sacred route through Spain, from St. Jean Pied de Port to Santiago.